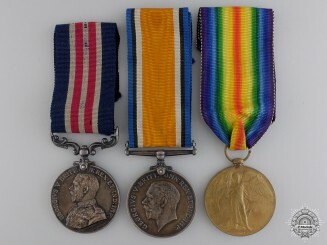 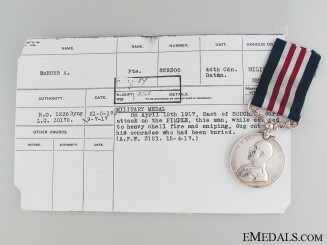 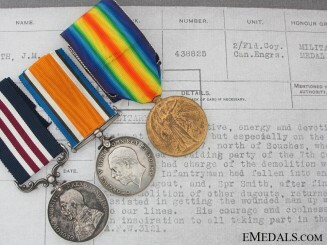 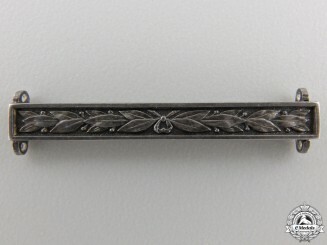 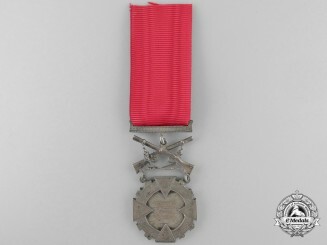 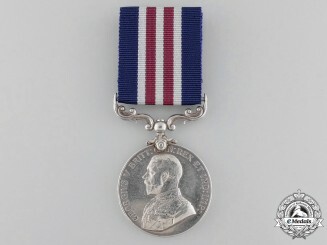 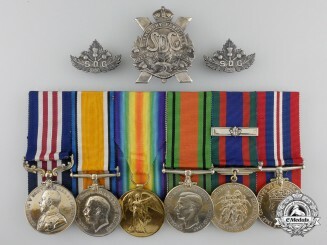 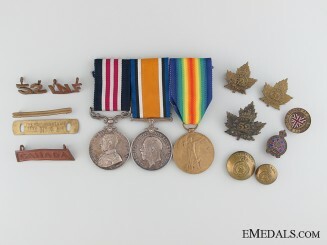 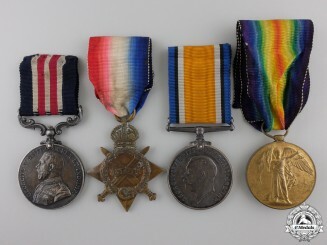 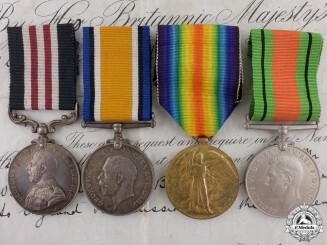 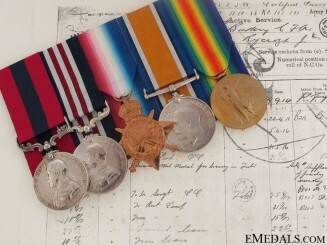 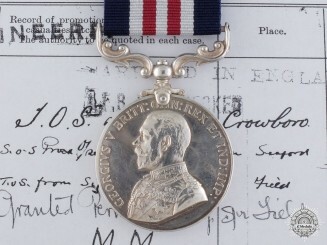 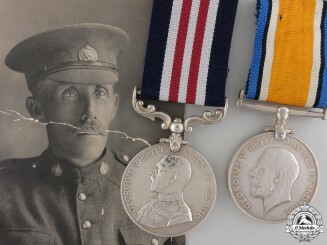 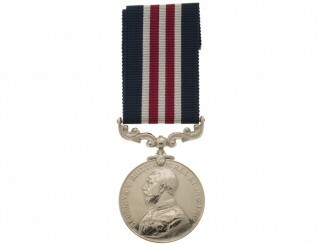 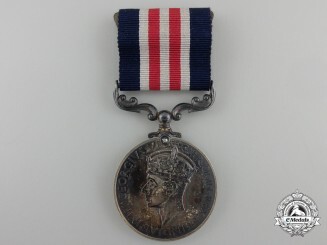 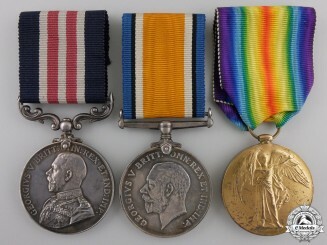 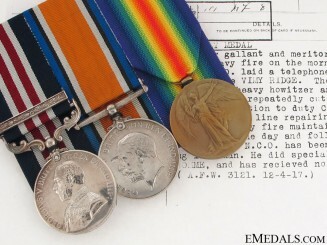 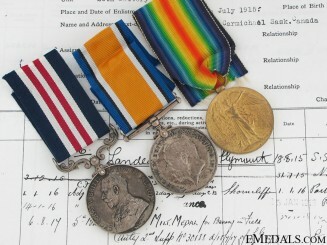 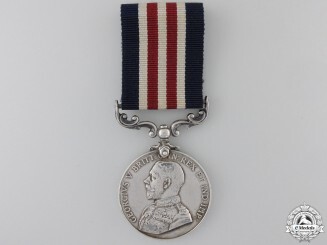 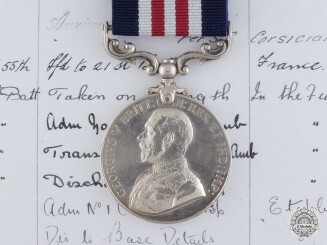 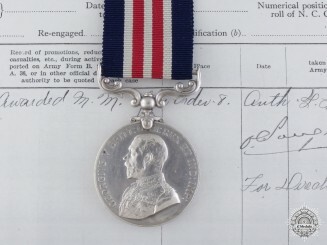 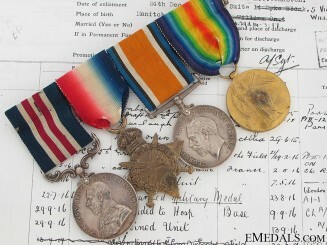 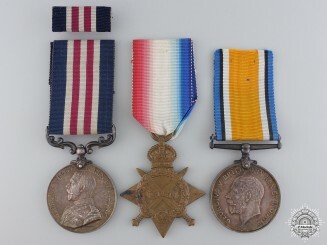 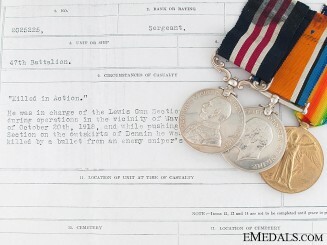 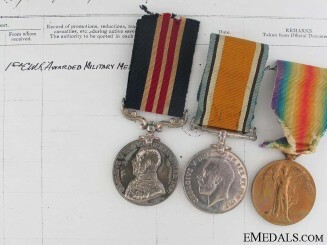 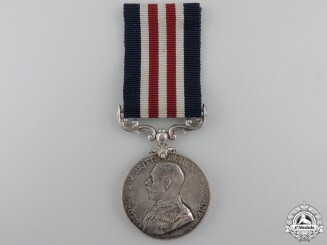 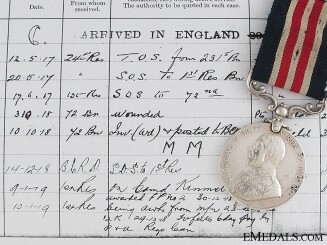 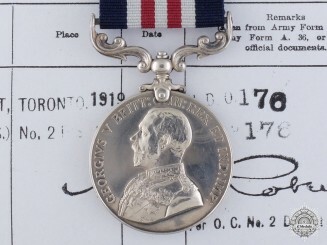 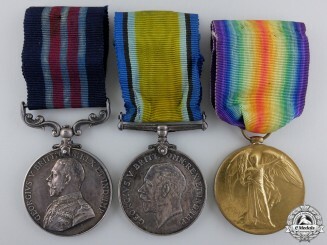 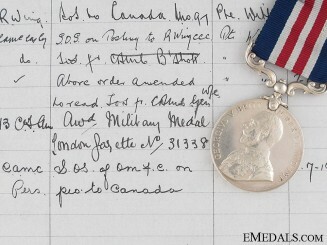 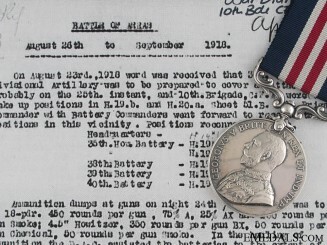 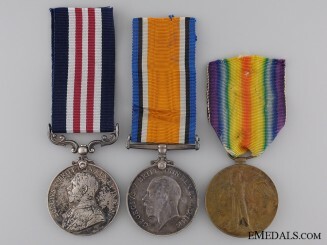 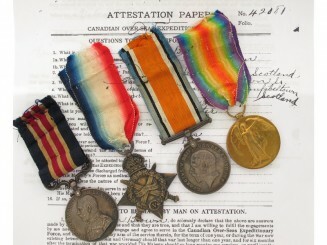 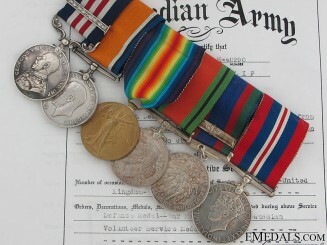 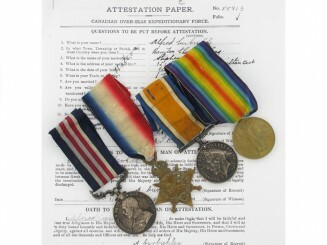 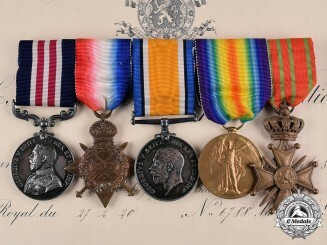 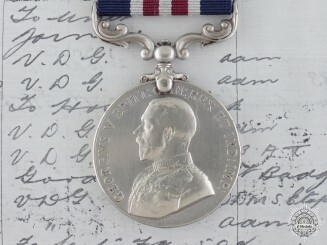 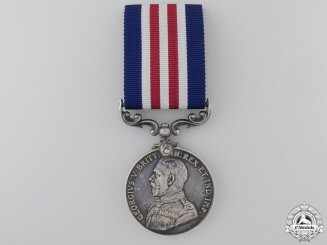 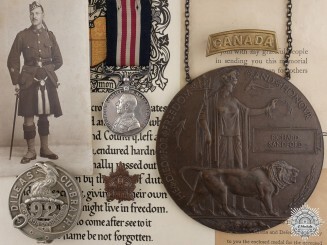 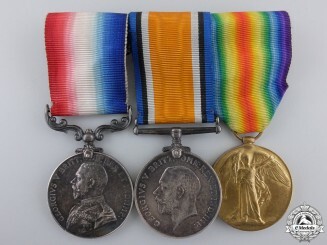 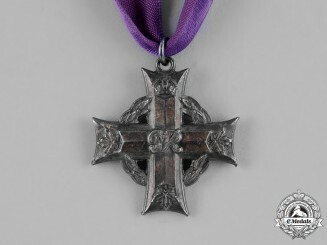 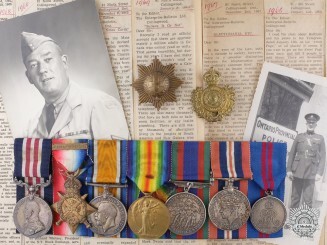 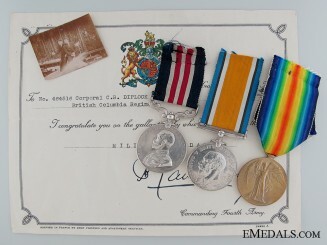 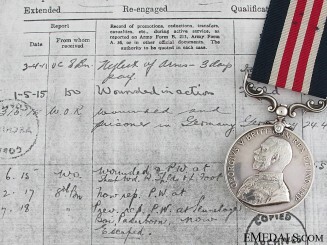 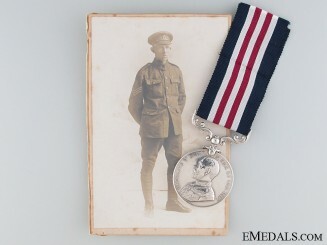 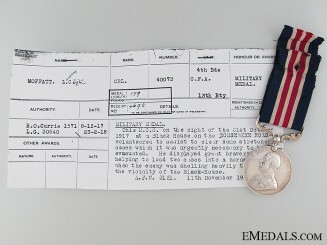 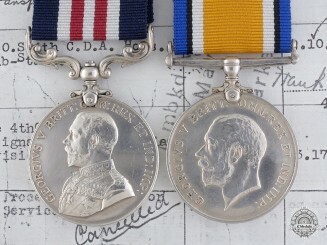 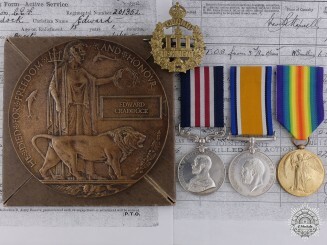 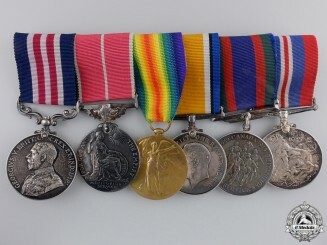 A Military Medal Group to Company Sergeant Major Sandford 13th CAN INF. 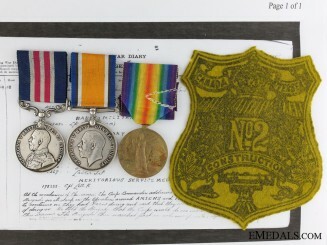 WWI MM Group, Sgt Alfred Curbishley, 19th Bat. 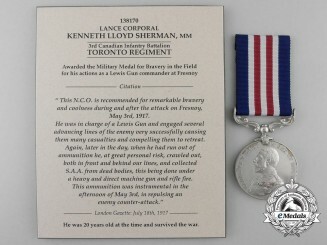 A Canadian DCM & MM to the C.F.A.